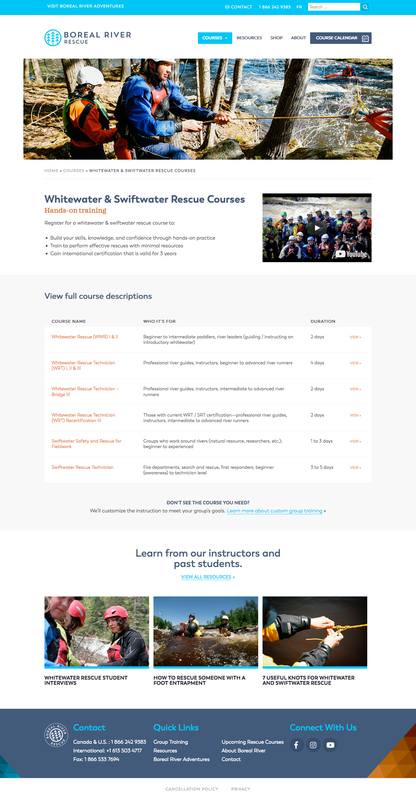 Boreal River Rescue offers training and certification courses in swiftwater and whitewater rescue. 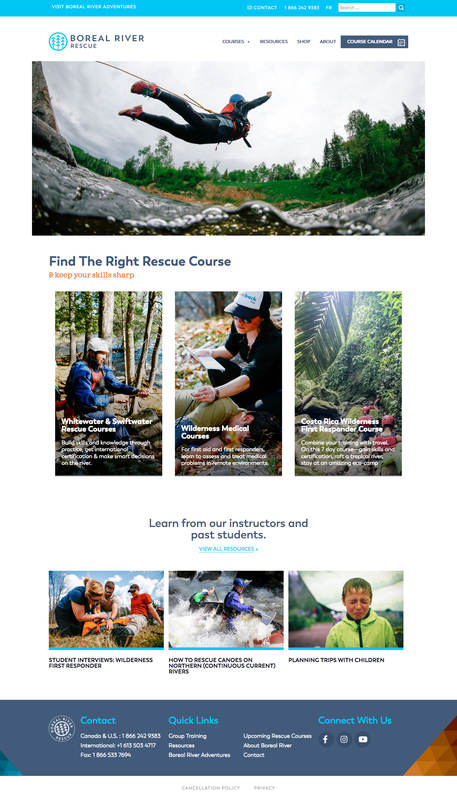 This was our second time working with the adventurous folks at Boreal River. 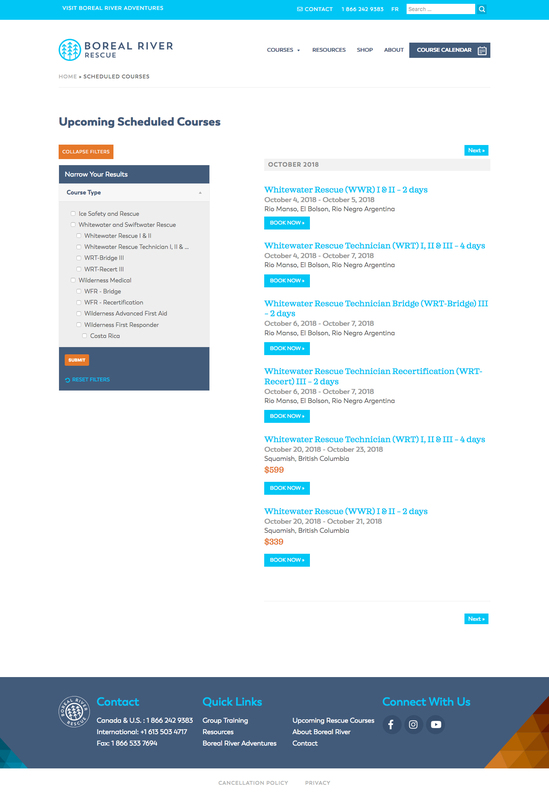 This time we worked with them to create a website that promotes the training side of their business.